All five theaters and the Jane Peck gallery space are wheelchair accessible. ADA compliant bathrooms are available, all directional signage includes braille, and a variety of assistive devices for patrons with hearing and vision loss are available. All floors of the JBFC’s Media Arts Lab are wheelchair accessible. 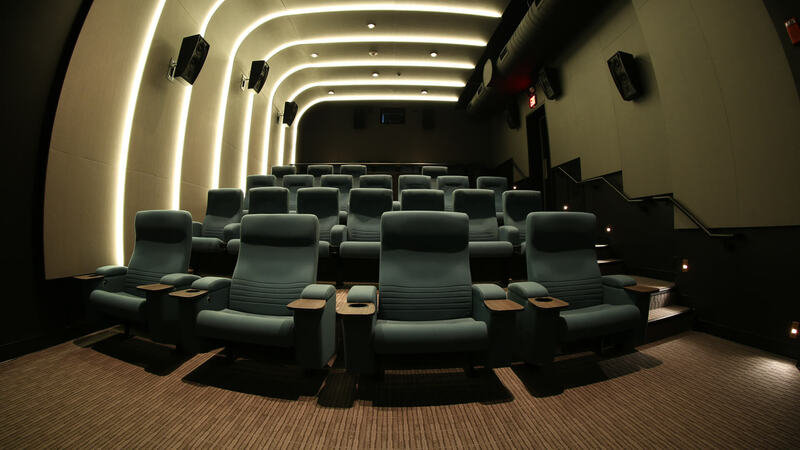 The screening room is equipped with a hearing loop system equipped to function during both screenings and post-screening Q&As, and all directional signage in the building includes braille.